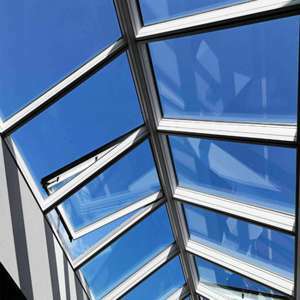 Glass is a common building material in our daily life, and it is often used in home decoration and interior space. Because of its transparent nature, it is often used in the living room to achieve unexpected results. The glass partition between the rooms is not only visually penetrating, but also has the effect of increasing the space. 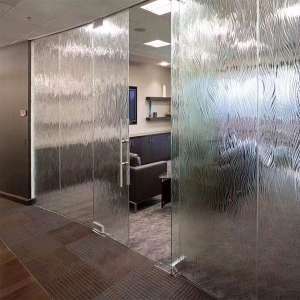 The glass partition wall can bring transparency and layering to the space. Living in such a room, the heart seems to be clear. The glass tables, especially the tempered glass table is a very simple coffee table. It gives a feeling of coolness and modern business. It is suitable for use in the office or in some houses with modern furniture. 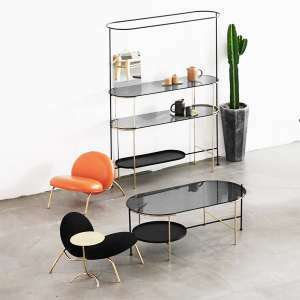 Of course, the glass tempered coffee table also has a lot of styles, enough to meet everyone’s needs. The combination of glass and wood guarantees the penetration of the line of sight – the occupants can see the view from the living room window even in the dining room, while the wooden cabinet brings a touch of natural taste to the combination of glass and wood. It is echoed with the overall style of the home. 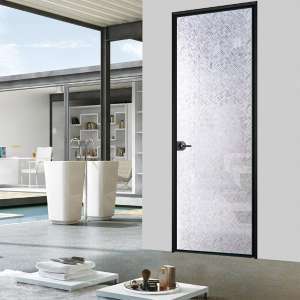 Although it is also a partition, its effect is much better than a solid wall, especially suitable for small-sized space use. On the high ceiling, in addition to the skylights, there is a layer of stepped partitions, which perfectly separates the skylights. The simple design is very consistent with the style of the whole living room. Enjoy the sun here during the day and look up at the stars at night, so stay in a modern home and enjoy the most beautiful gifts of nature. In this living room, the location of the glass skylight is very distinctive, in the place where the two oblique tops intersect. A whole row of roofs turned into a fan-shaped glass window, and it was in the middle of the room, and the visual effect was great. In addition, this row of skylights is like a huge tube that can be used for illumination during the day.